Home > Baby Ganz and Kids Collection > Ganz Majestic Unicorn Plush Toy 16"
This beautiful Majestic Unicorn from Ganz is an adorable multi-colored plush toy. It measures approximately 16 inches. 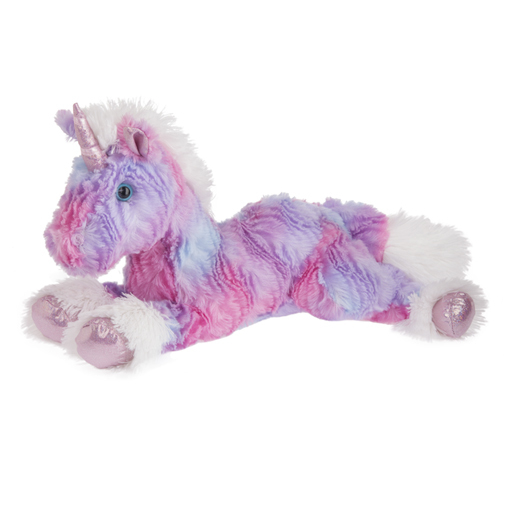 This sweet unicorn is from the Ganz Plush Collection and is truly a very majestic unicorn.